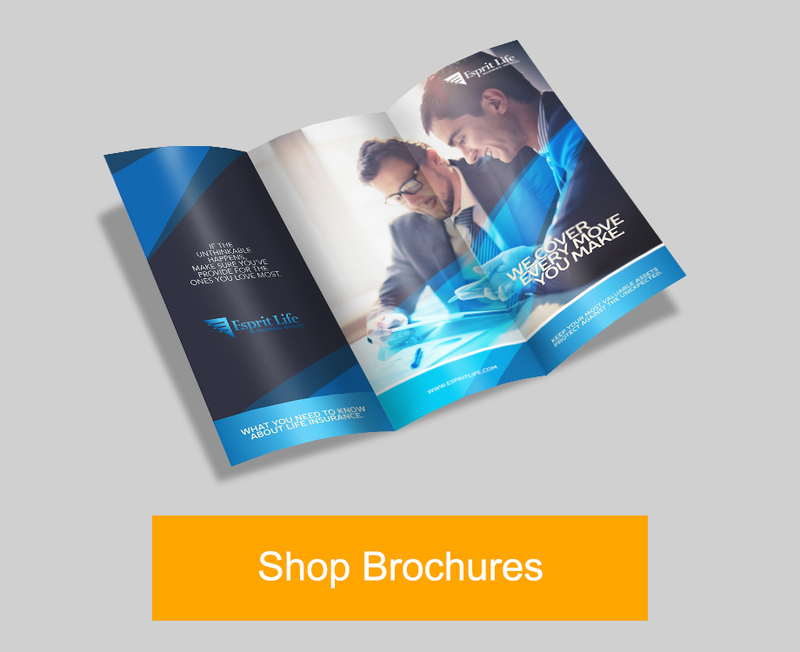 Which brochure paper option should you choose? Overall, if the brochure is meant for personal use, you should probably stick with paper stock. 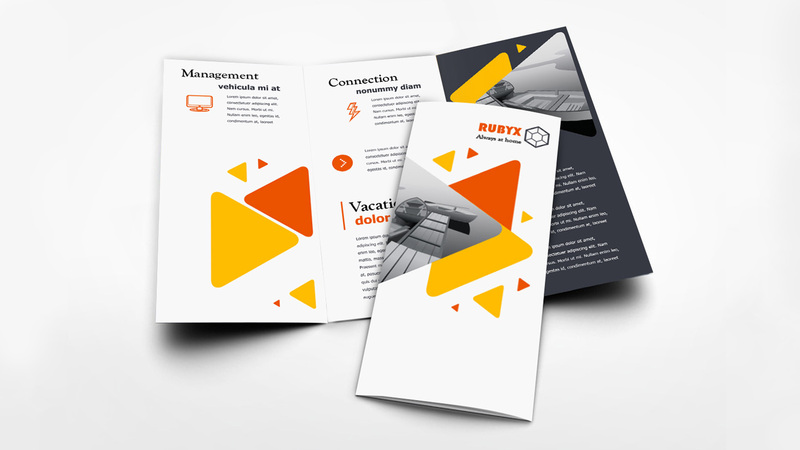 If you’re making brochures for your business and want customers to keep them around for a long time, use cardstock. Paper stock? Cardstock? What am I talking about, you ask? 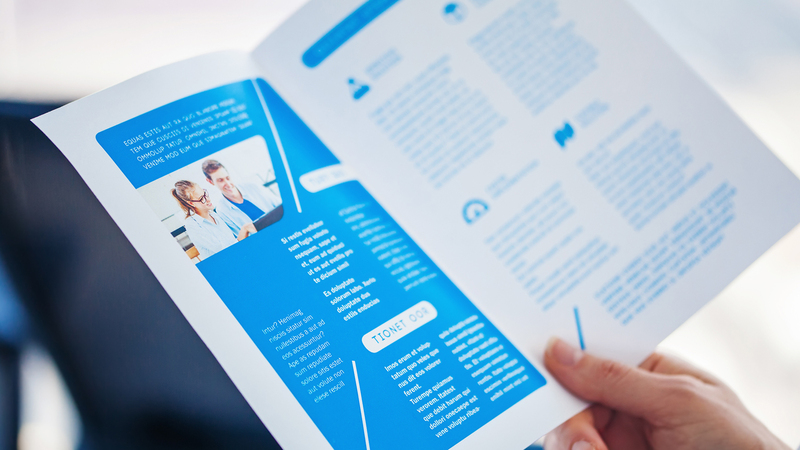 To the unfamiliar, brochure paper and other brochure printing terms can be downright confusing. Don’t worry. We’re here to help. When you talk about brochure paper, you’re really talking about two things: paper weight and finish. Let’s discuss them separately. Typically, there are two types available. 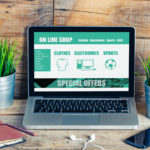 You have paper stock and card stock — let’s differentiate the two. Paper Stock – Paper stocks are thinner than card stocks and use pound (lb. or #) as a way of identifying paper thickness. The bigger the value, the thicker the paper. So a 100 lb. paper would be thicker than a 70 lb. paper. Card Stock – Card stocks are thicker than paper stocks and use point (pt.) as a unit of measurement. Just like paper stock; the higher the value, the thicker the card. So what paper weight is right for you? The answer would depend on what you need. If, for example, you need something that can lay flat on a surface, a thinner paper stock would likely be your best bet. This would also generally be cheaper than a card stock so they work well for people on a limited budget. But card stocks are sturdy enough to stand upright so they can be displayed prominently. They’re also less likely to sustain damage. 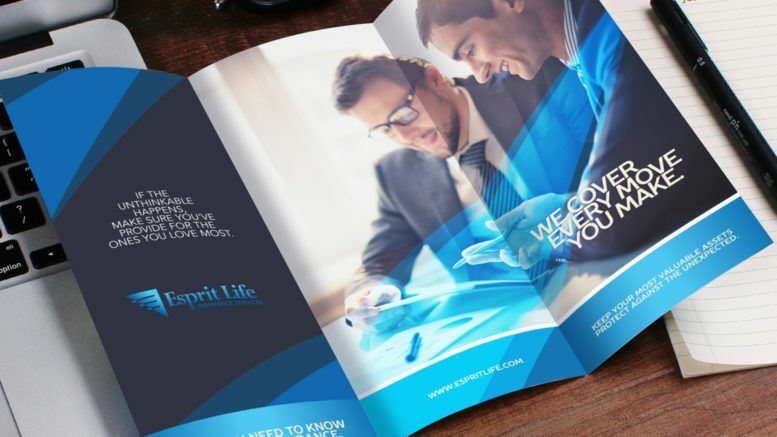 Uncoated – The uncoated option will leave your brochure without any shine. However, this is the option you want if it’s imperative that your brochures are writeable. Writing would be difficult (if not impossible) after brochures are coated. Matte – Contrary to what some people think, matte-coated products will still shine. What matte coating does is limit the amount of gloss reflected. It’s the middle ground between the three options. Gloss – Through gloss coating, brochures look clean and professional. There is a downside to that though. Because of the coating, it’s likely to show fingerprint marks or dust when handled. It’s something worth considering. There are other terms you should be familiar with even though they aren’t directly related to brochure paper. 4/0 vs 4/1 vs 4/4? 4/0 is a printing industry term that means you want one side printed in full color and have nothing printed on the back. 4/1 means you want one side printed in full color and the other side printed in black and white. 4/4 will mean you want both sides to have full color. There are different brochure folds to choose from. Some folds are more common than others. 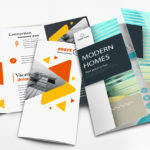 If you’re interested in learning more, we have a comprehensive post that covers everything you need to know about brochure folds.